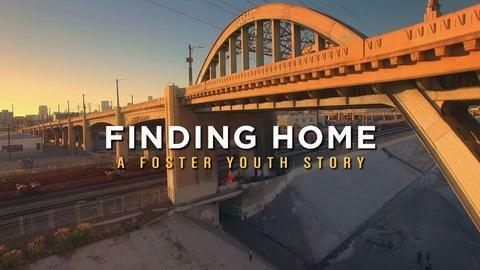 The remarkable story of four foster youth preparing for life outside the foster care system. Summer, 17 and transgender, yearns to be adopted. Glorianna, 19 and an artist, struggles to live on her own after spending 12 years in a residential care facility. Jaloni and Kalonji, 18-year-old twins, grew up in poverty, but become star athletes and scholars with the help of two loving adults.